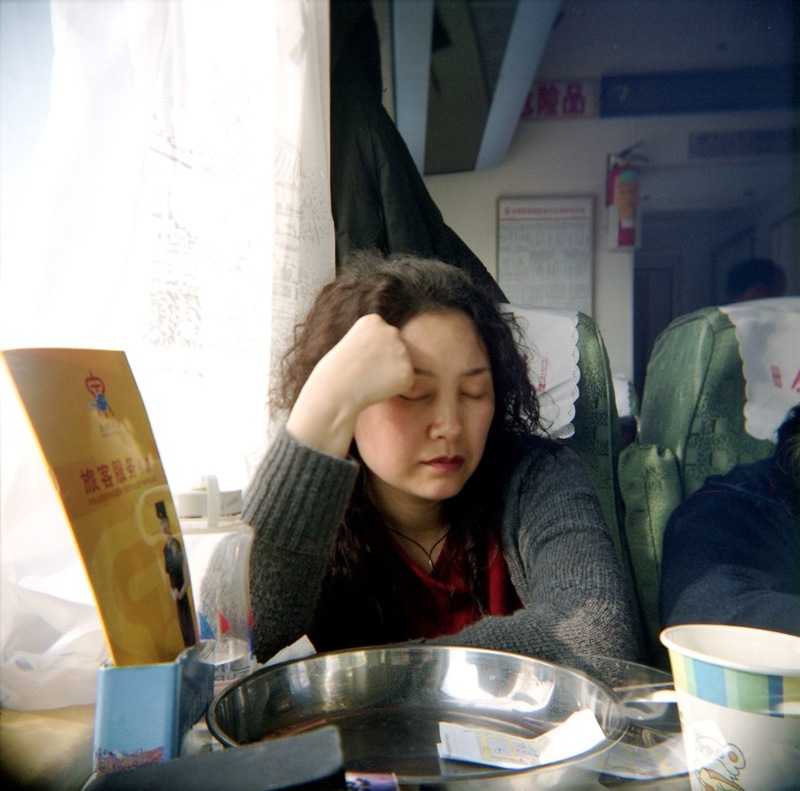 I finally got around to reorganizing all the China photos from the eight trips or so which I took to that country over the past eight years. 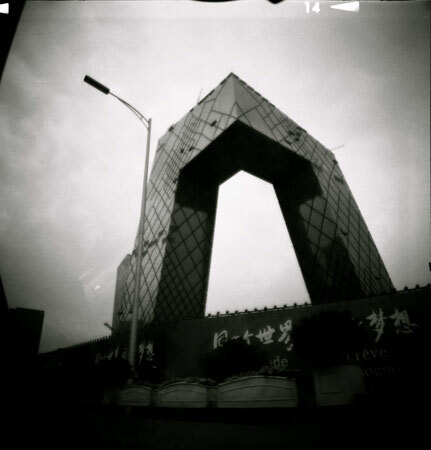 So [here] is a new gallery with the photos from Beijing, Shanghai, Jinan and Hong Kong, all shot with with the Holga, Lubitel and/or Diana+ cameras. Enjoy.